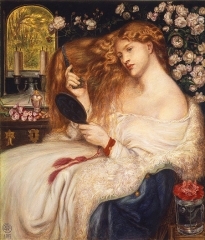 Dante Gabriel Rossetti (12 May 1828 - 9 April 1882) was an English poet, illustrator, painter and translator. 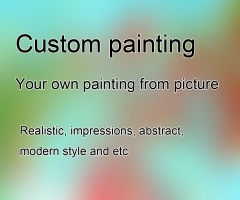 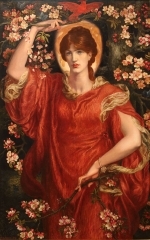 He founded the Pre-Raphaelite Brotherhood in 1848 with William Holman Hunt and John Everett Millais. 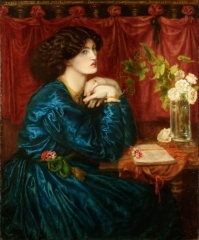 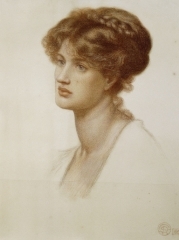 Rossetti was later to be the main inspiration for a second generation of artists and writers influenced by the movement, most notably William Morris and Edward Burne-Jones. 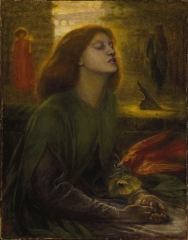 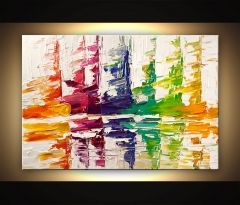 His work also influenced the European Symbolists and was a major precursor of the Aesthetic movement. 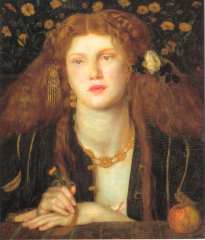 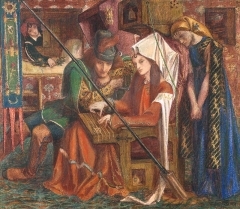 Rossetti's art was characterised by its sensuality and its medieval revivalism. 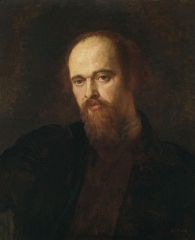 His early poetry was influenced by John Keats. 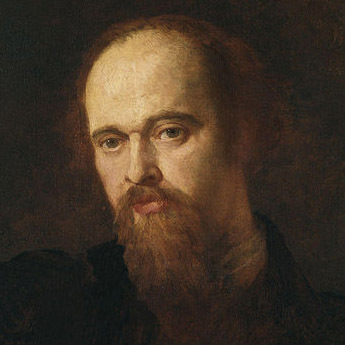 His later poetry was characterised by the complex interlinking of thought and feeling, especially in his sonnet sequence, The House of Life. 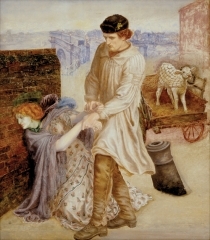 Poetry and image are closely entwined in Rossetti's work. 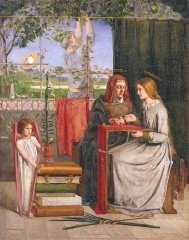 He frequently wrote sonnets to accompany his pictures, spanning from The Girlhood of Mary Virgin (1849) and Astarte Syriaca (1877), while also creating art to illustrate poems such as "Goblin Market" by the celebrated poet Christina Rossetti, his sister.